Do you want to help your kids do better in school, have long lasting energy and grow up healthy and strong? Get the healthiest, nutrient full salmon on to your kids’ plate. Why to eat salmon? You have to, because it is healthy, low in calorie and delicious. 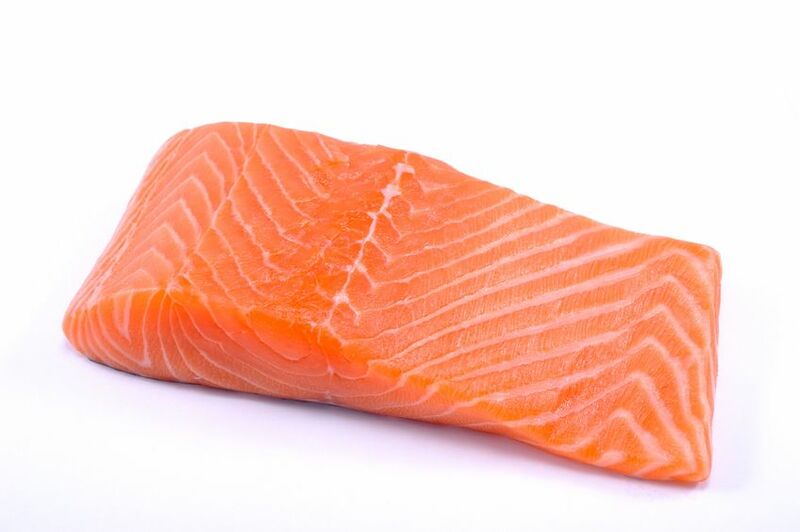 Atlantic salmon provides you with 415 calories, 46 g protein, zero carbohydrates and 23 g fat. It is rich in the essential omega-3 fatty acids as well as eicosapentaenoic and docosahexaenoic acids. Salmon boosts brain health. It is one of the most nutritious types of fish you can add to your diet. Salmon supplies zinc, iron, niacin, vitamin B12 and vitamin B6, in addition to a whole host of other nutrients you need for your brain. Salmon fits into all healthy diet. It does not contain carbohydrates, which makes salmon a perfect addition to a low-carbohydrate diet. 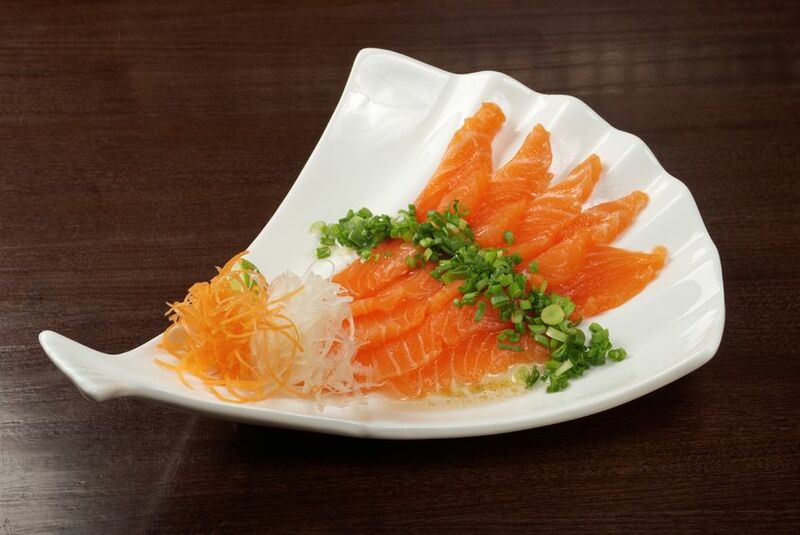 Salmon also supplies many of the vitamins and minerals your brain needs every day. Any way adding salmon to your diet will give your brain a whole lot of nutritional benefits.
. Studies show it is never too late to reap the brain boosting benefits of a diet high in omega 3s. Make salmon friendlier to your kids by topping it with a sweet glaze such as teriyaki, or mix flaked salmon into a pasta dish with a tasty lemon and garlic sauce. It is recommended to eat salmon at least twice a week for lunch, dinner or both of them. 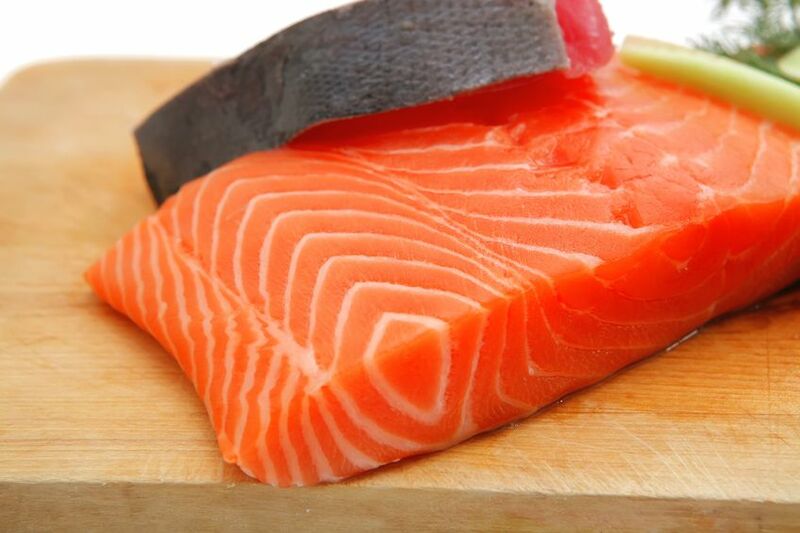 This tasty, pink fish is one of the richest sources of omega 3 fatty acids. These are important acids helpful in maintaining brain function and useful for reducing the risk of developing Alzheimer’s disease. It has been found that the most common dietary deficiency to being revealed up in patients with Alzheimer’s disease is a lack of omega 3 fatty acids or DHA same as docosahexaenoic acid. DHA’s high concentrations are found in the gray matter of our brain and it protects the membranes of brain’s cells from drying and losing their plasticity just as oiling an old spring. Plasticity of cell membrane is important in preserving cell to cell communication. Breaking down of cell to cell communication in your brain will result in impaired ability to learn and memory loss. Studies show that people who eat a diet rich in omega 3 fatty acids reduce their risk of developing Alzheimer’s disease by 65%. So, what is the reason not to eat salmon?